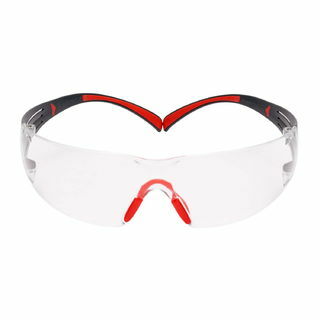 3M SF401SGAF-RED SecureFit™ SF401SGAF-RED, Red/Gray, Clear Scotchgard™ Anti-fog lens, 20ea/cs | Products | Personal Protective Equipment | Eye Protection | Safety Glasses | Frameless Safety Glasses | Scientific Sales, Inc. 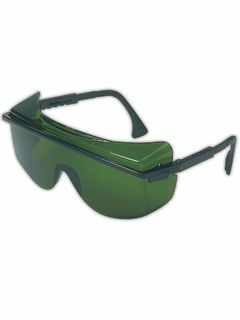 Features proprietary 3M™ Pressure Diffusion Temple Technology that helps diffuse pressure over the ear to enhance frame comfort while not compromising the security of fit across a diverse workforce. 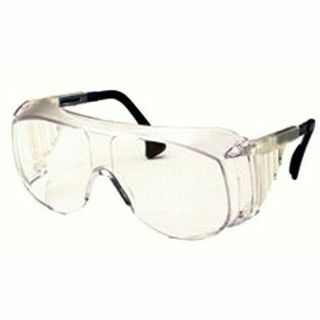 Scotchgard™ Anti-fog coating provides fog and abrasion resistance.